Yes, trees are important to everyone and just about everything. But tree removal is still something people in Burleigh Heads sometimes need to consider. Perhaps that tree is damaged, dangerous, dead or unhealthy. Perhaps it’s encroaching, or you’re renovating, or it’s just a nuisance. 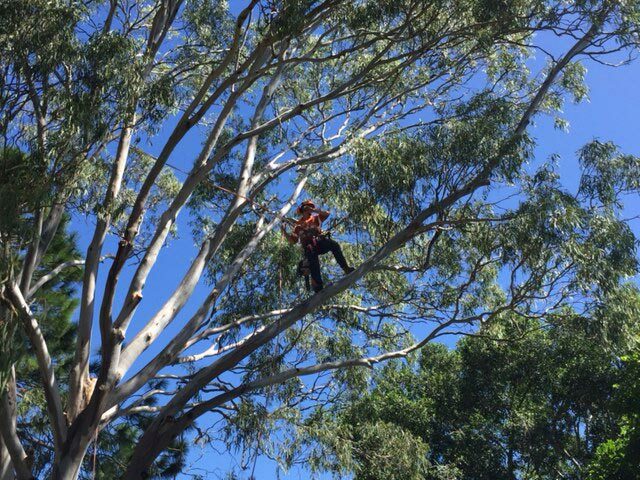 The tree removal services Burleigh Heads residents really trust is done by JC. That’s because Jez has the right people, gear and international experience to get rid of trees properly, legally, safely and without damaging your property or leaving a big mess behind. All too often, it is tree lopping people ask for, but what they should really be thinking about is pruning. Sometimes, people will lop a tree – which basically means cutting the branches back to the stub or main trunk – in order to reduce its size. But tree lopping is bad for the tree, typically removing 50-100% of the foliage. This can make that tree unsightly, but it also triggers a survival mode where the tree rapidly grows weak branches to recover, creating a potential future safety hazard. Tree lopping in Burleigh Heads can also attract a fine from the Gold Coast City Council in some cases, so consulting a professional is a must. Professional tree pruning is the solution for a beautiful Burleigh Heads. Selected branches and stems are still removed and tree size is controlled, while the ability to fight against disease is improved, extending the lifespan of your valuable tree. 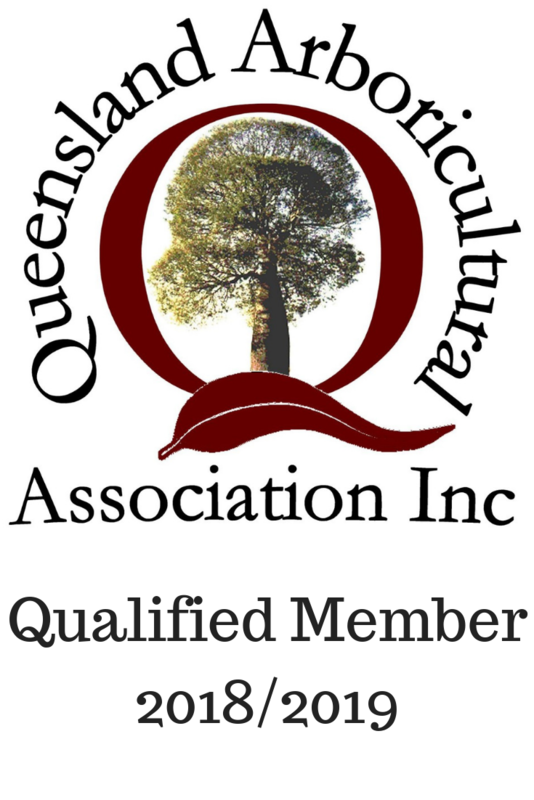 Our Gold Coast tree services comply with both local city council and Australian standards for the best result. If you’ve had a tree removed, the next step could be stump grinding. Basically, this just means stump removal done with all the expertise and top equipment that only tree professionals like JC Tree Services can provide. There are plenty of reasons for stump removal in Burleigh Heads. Unsightly stumps can host termites, create a trip hazard, or promote regrowth that could be a headache in the future. It also frees up space for a brand new tree that JC can assist you with as well! Beautiful trees are all over Burleigh Heads – all along the Gold Coast, the beautiful beaches and headland, the picturesque National Park, and the fabulous walking trails and wildlife. There’s always something new to do in Burleigh! Fragrant pine trees tower over the Burleigh foreshore, and trees are the landmarks at those art and craft markets and within sight of the famous oceanfront dining. JC Tree Services is proud to contribute to this natural beauty with professional tree services in Surfers Paradise. In fact, you can contact us for tree problems across the Gold Coast, Northern NSW, Brisbane Southside and Scenic Rim Regions including Coomera, Mudgeeraba, Nerang, Robina, Southport, and Surfers Paradise.